Our Goal is to Make your Experience at Ewell's the Best One Ever! Customer Service is our priority! Ewell's Place has been in the business for over 20 Years. 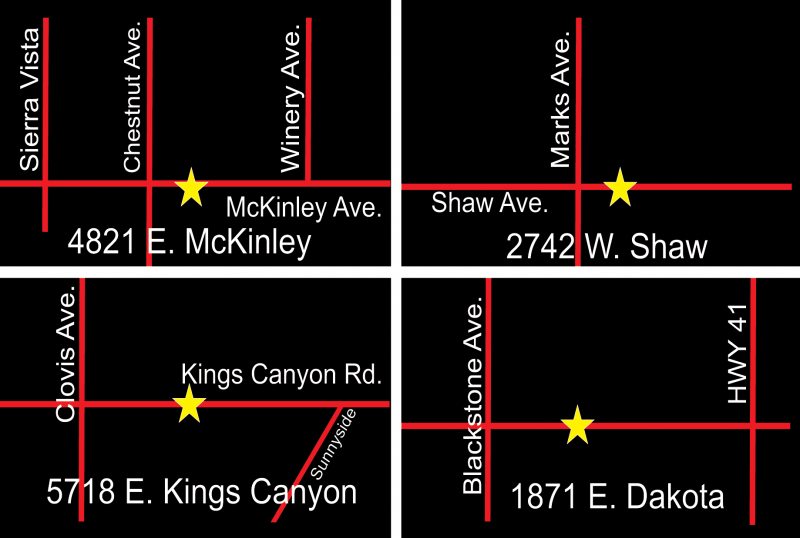 Come and Visit one of our Four locations too see why we are considered to be one of the Best Locally Owned Bars in Town! !